Turkish forces have destroyed 94 Daesh positions and 9 PYD positions in the past 24 hours, the Turkish General Staff said in a statement on Thursday. ANKARA (Sputnik) — Turkish forces have destroyed 94 positions of the Daesh terrorist group and 9 positions of the Kurdish Democratic Union Party (PYD) in the past 24 hours as part of the Euphrates Shield operation in northern Syria, the Turkish General Staff said in a statement on Thursday. “Our Armed Forces have hit 94 Daesh positions and 9 PYD positions. 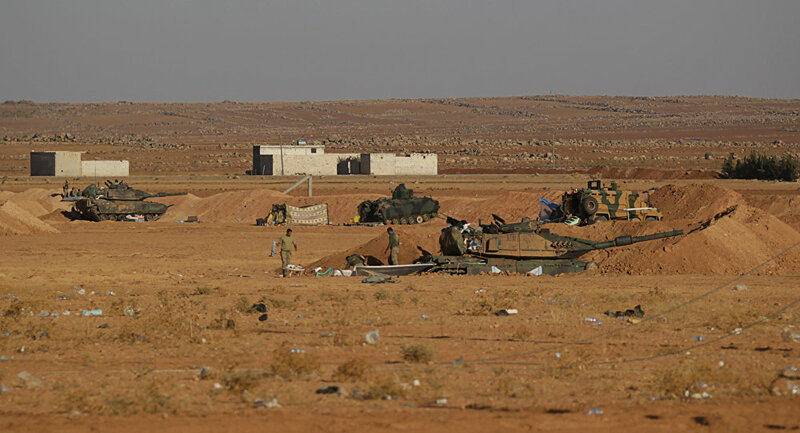 The Free Syrian Army [of Syrian opposition, FSA] liberated a settlement in the area of ​​the city of Mari, the total area under its controls in the north of Syria amounts to 1,305 square kilometers [some 504 square miles]," the Turkish military said. 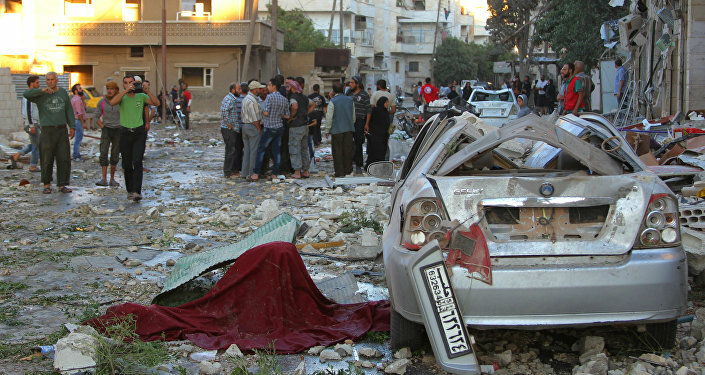 The General Staff added that two FSA fighters were killed in the hostilities, 16 were injured. A Turkish serviceman was injured in the mortar attack carried out by terrorists. On August 24, Turkish forces, backed by US-led coalition aircraft, began a military operation dubbed Euphrates Shield to clear the Syrian border town of Jarabulus and the surrounding area of Daesh, outlawed in Russia and many other countries. As Jarabulus was retaken, the joint forces of Ankara, the coalition and Syrian rebels continued the offensive southwest. Ankara considers PYD, and its military wing YPG (People's Protection Units) operating in Syria an affiliate of the Kurdistan Workers' Party (PKK), which is outlawed in Turkey.